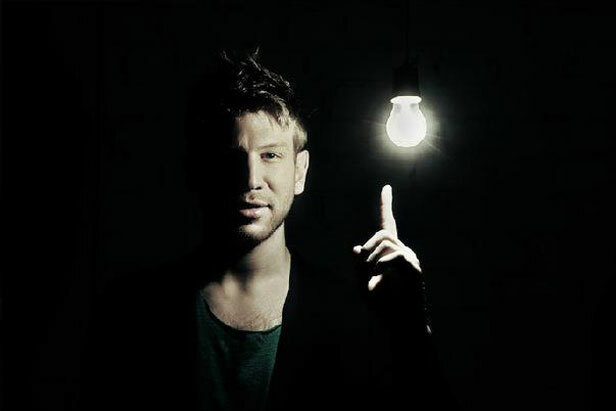 Ivan Dorn is one of the most promising young pop singers in Russian and Ukraine. Ivan Dorn was born on 17.10.1988 in Chelyabinsk, Russia. In early childhood, he and his family moved to Slavutin, Ukraine, due to his father’s job at the Chernobyl nuclear power plant. There he studied piano and trained in different sports. When Ivan was 6 years old, his mother Lidia Dorn noticed her son’s vocal talent and began taking him to festivals. Thus began his long creative career. Released in May 2012, his album Co'N'Dorn was the best pop-recording according to Afisha and Time Out. In October 2012, Co'N'Dorn led the sales chart published by Billboard Russia magazine.